Pour the prepared solution into the indicator tinting with a pH test (3-4 drops per 5ml of indicator) and then it would be done. If you have strong light, 0.5W / L and more, it’s better to keep it in a yellow-green color and also maintain good circulation of water in the tank. 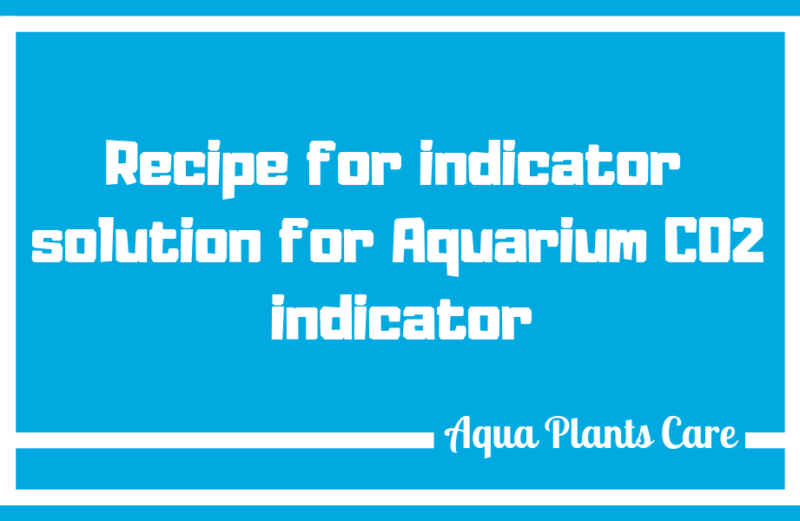 The indicator should be installed away from the CO2 source in the tank at a height of about 1/4 to 1/3 of the tank height from above.